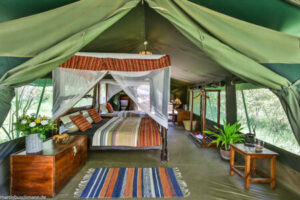 For decades, Kenya has been famous for being home to the best and finest safari in Africa. The Masaai Mara brags about having the biggest concentration of mammals in the world. This is completely true, and if you make all your way to Kenya, you must go to the Masaai Mara. 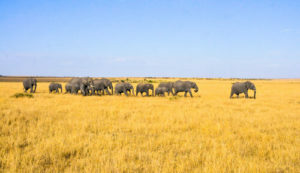 But besides animals and wildlife, the eastern African country is also home to a fascinating variety of people and culture which can’t be missed. Come to Kenya and enjoy in one of the most developed and westernized countries of the whole continent. 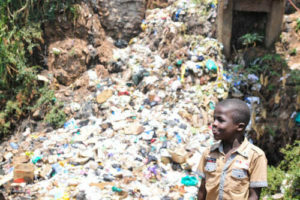 – Curious fact: Did you know that the capital of Nairobi is the most dangerous capital in Africa?